When Toronto-based company WebsiteBox recently asked 340 real estate professionals if print is dead, the answer was a definite “no.” Print is very much alive, and agents float out listing and business information on millions of printed pieces each year — magazine ads, flyers, postcards, business cards, and more. 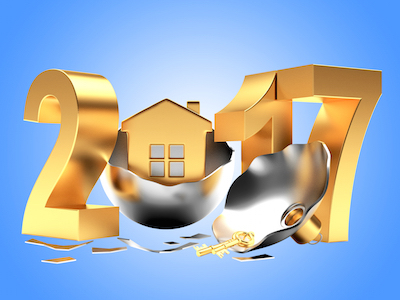 Trying to tap into the luxury home market, where commissions soar to the stratosphere and one good sale can make the year? Let Homes & Land help. We are the ideal marketing partner for achieving your goals. 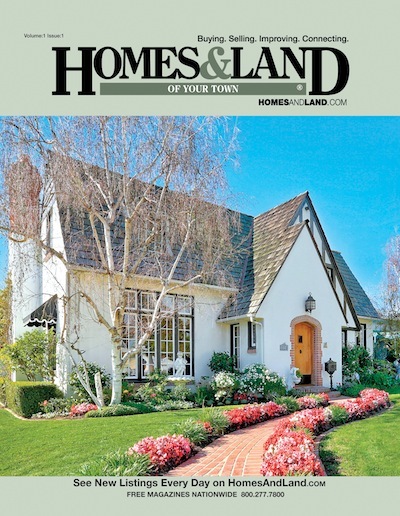 Homes & Land puts luxury listings where sellers want them and where affluent buyers look — in photo-rich print magazines with targeted distribution and on premium websites worldwide. Taken altogether, our integrated marketing approach can help you achieve four objectives: generate leads, compete for listings, impress sellers and build your personal brand. 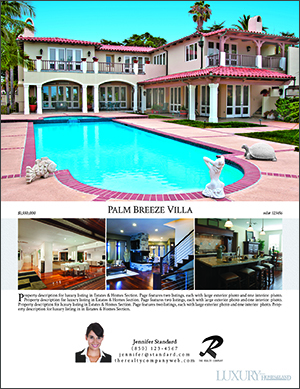 Of course, the best luxury marketing combines high-quality print with smart online placement. Homes & Land gives you both. We direct-mail Homes & Land to affluent neighborhoods and feeder markets. 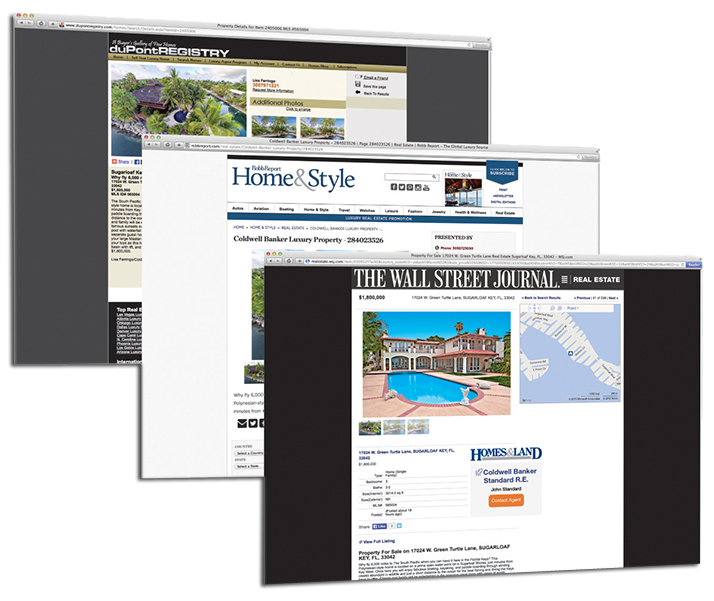 Homes & Land can be inserted into The Wall Street Journal, helping you reach a high-income audience. Our luxury syndication is the best in the industry. Luxury listings are posted to The Wall Street Journal, Robb Report, The New York Times, International New York Times and the duPont REGISTRY. 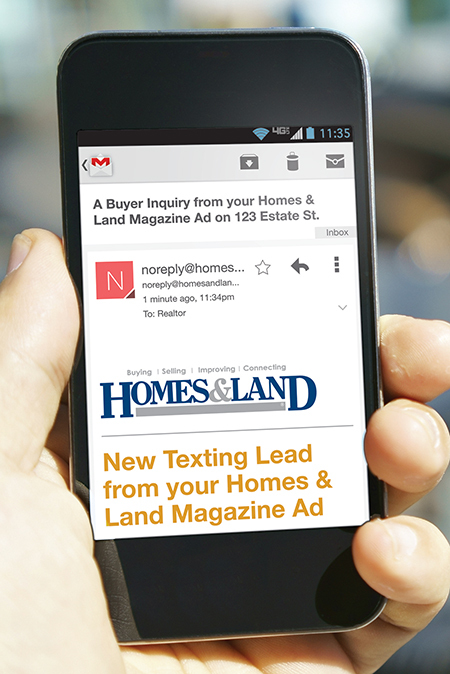 You reach millions worldwide through HomesAndLand.com and our 20+ online partners. Online luxury buyers can subscribe to digital editions of Homes & Land or Estates & Homes magazine. No matter where the luxury buyer is, we want them to find you. You know homebuyers and sellers 35 and younger grew up digital and turn to the Internet for real estate information. When it comes to communications, it’s not surprising they also trend digital. NAR notes in its “Generational Trends Report” that young buyers put importance on your communicating through emails and texts, while older buyers are more interested in phone calls. But Millennials can surprise you. For one thing, they love print. “Textbook makers, bookstore owners and college student surveys all say Millennials still strongly prefer print for pleasure and learning,” the Washington Post reports in an article titled “Why digital natives prefer reading in print.” Why do they? Print doesn’t beep, and it lets you relax and absorb what’s on the page. The same factors play into our continuing attraction to print catalogs, which retailers such as JC Penney have found they can’t afford to give up, and to magazines. An amazing 91 percent of Americans read a magazine in the past six months. Younger Americans, 18 to 24, read more magazines than any other age group. That’s where Homes & Land comes in. We’re a print magazine, a catalog of homes. 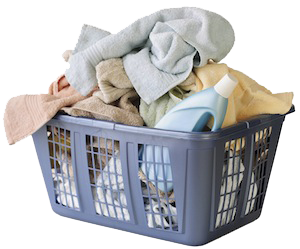 We’re also a digital player with a website and easy-to-use online tools. We’re a multichannel, integrated marketing company that gets your listings to everywhere your customers are, no matter their age.